Can art can have a positive impact on the world? In Confessions, St. Augustine suggests that, while pity (misericordia) can be a virtue that moves people to help others, the pity elicited by works of art-particularly tragedy--might be antithetical to virtue. 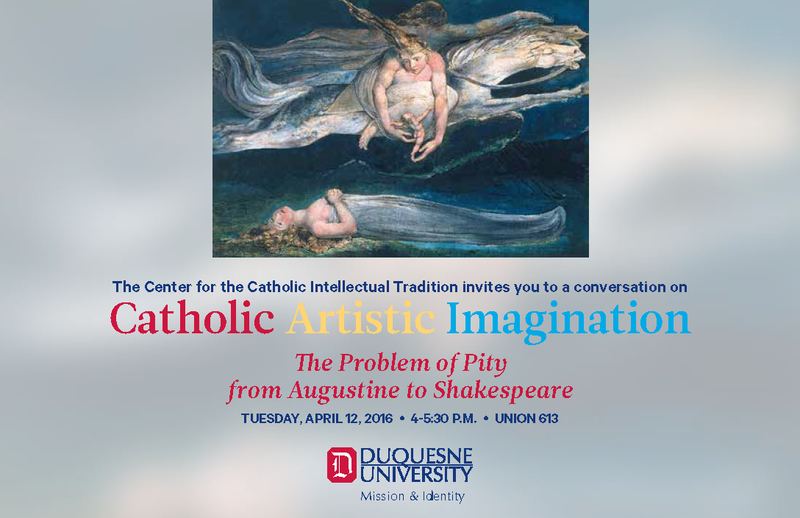 Join Dr. Danielle St. Hilaire for a conversation on the difference between virtuous pity and aesthetic pity in two writers of the English Renaissance: Spenser and Shakespeare. These writers recognize the power of pity to produce ethical relationships between individuals in terms that would have been familiar to Augustine and to Thomas Aquinas,yet they also consider how the kind of pity inspired by art might limit the virtuous it is supposed to produce. J.K. Rowling's fantasy series Harry Potter was denounced by some as devilry, lauded as inspirational by others. The controversy, confined in large part to the US, underscores important distinctions in the high church intellectual tradition - a tradition of which Rowling is a self-professed part. 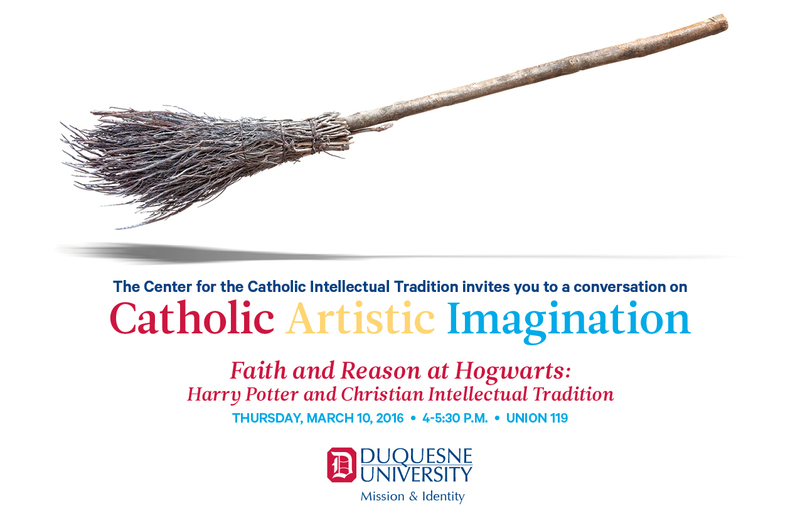 In this conversation Dr. Kathleen Glenister Roberts shares the value of Rowling's texts in exploring issues of faith and reason with students. She will also offer a perspective on Rowling's "seeker" metaphor in the books as it relates to questions of truth.